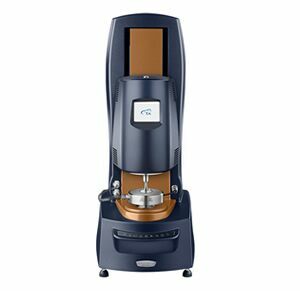 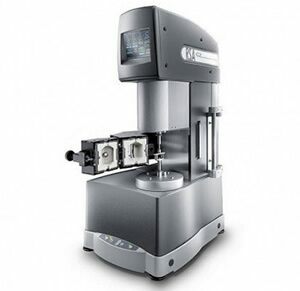 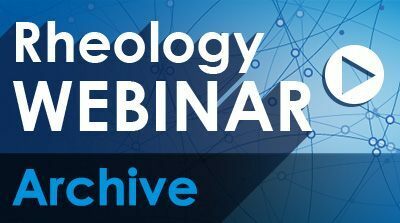 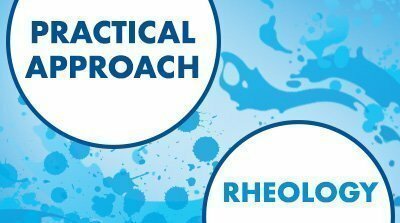 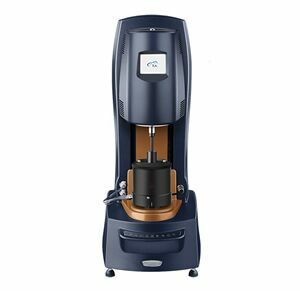 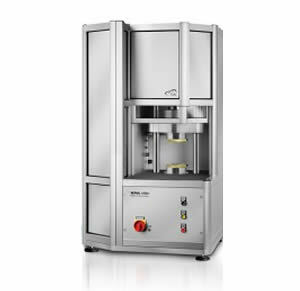 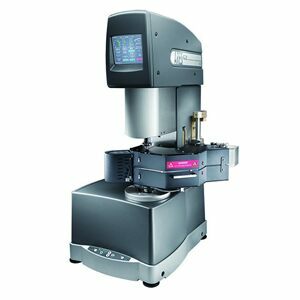 A rheometer is a precision instrument that contains the material of interest in a geometric configuration, controls the environment around it, and applies and measures wide ranges of stress, strain, and strain rate. 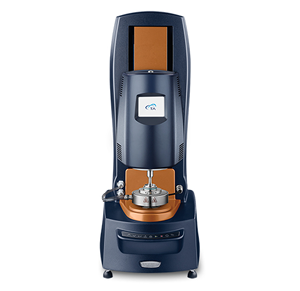 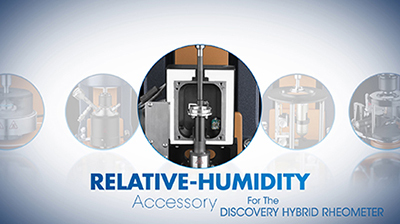 TA Instruments has the world’s most versatile platform for rheological measurements. 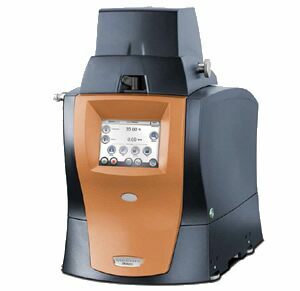 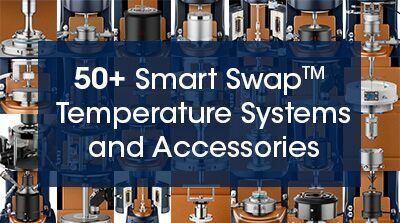 A full range of environmental systems and measurement accessories are powered by SmartSwapTM Technology for fast exchange & automatic configuration.